There is a rolling admission for this program; students may apply at any time and begin to take courses upon acceptance. Note that you must apply at least 4 weeks prior to the term that you wish to begin your graduate program. Accepted students are assigned a faculty advisor who helps them choose courses and work through the program. 1) Apply online to the Graduate School. * Complete information is available at the Graduate School admission page. To be admitted you must have a minimum cumulative undergraduate grade point average (GPA) of 2.75 on a 4.0 scale from an accredited college or university. 2) Complete Transformative Education Program admission requirements listed below by uploading them through the Graduate School at the same time you are applying to the program. a) Names and contact information for two letters of reference from anyone with whom you have worked (boss, principal, colleague, community leader, professor) or who you think can speak to the traits listed below. b) Submit an essay statement that discusses your interests and goals as related to the Transformative Education degree (we recommend this essay be no more than 1000 words). c) Submit up-to-date curriculum vitae or resume. *Please contact Kate Rousmaniere with any questions on submitting the admission paperwork at rousmak@MiamiOH.edu. 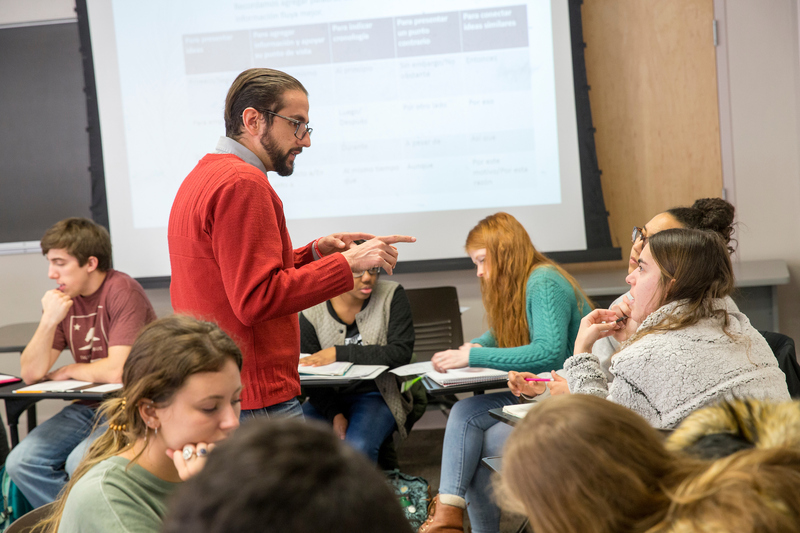 A limited number of graduate assistantships may be available for full-time students in the Transformative Education program. February 1 is the deadline to submit an application for a graduate assistantship.